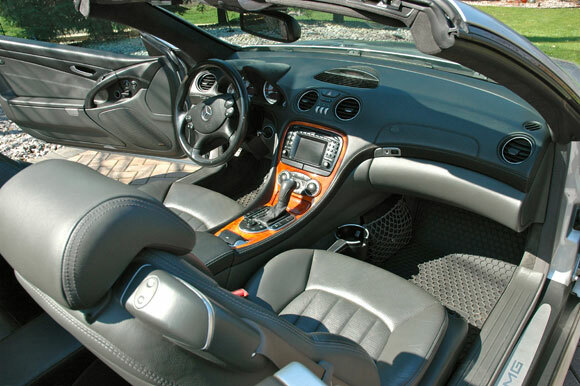 Mercedes SL55 AMG Roadster. 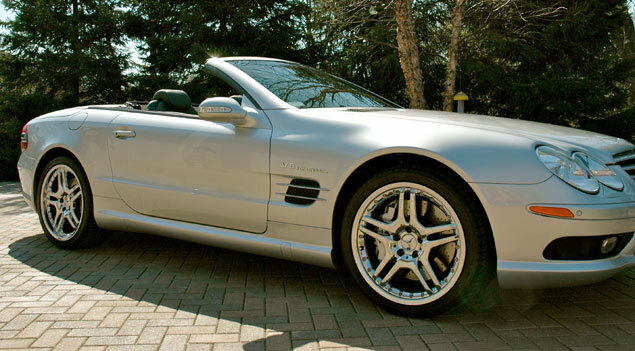 Every available option from AMG, Mercedes Benz hot rod division. Including wheel upgrade. Stunning visually with only a few rock chips that have been professionally touched up. 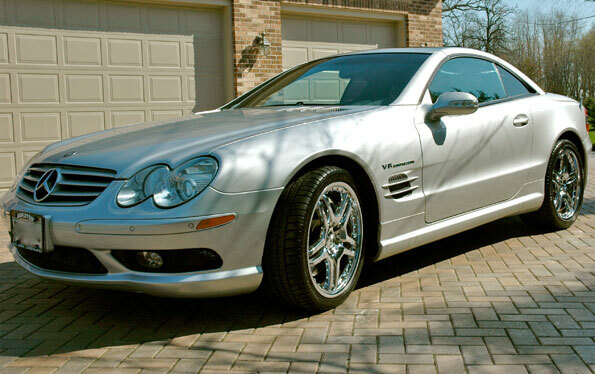 Aluminum AMG V8 with supercharger, for 469HP. 5 Speed automatic with sport shift. Leather, tunable suspension, and on and on. The works! No excuse car, everything works, and professionally maintained by Nappleton's of Rockford, IL. All maintenance records, OEM owners manuals, two sets of keys with FOB's. Adult, professionally owned and driven on weekends only. Mileage as of writing is 52,983. Call for viewing appointment or questions. Price $ 30,900 Will listen to all reasonable offers.